OWNER WILL FINANCE!!! This two bed, one bath has been totally updated with NEW AC, flooring, paint, fixtures, counters, roof, exterior paint and deck. Large fenced back yard. 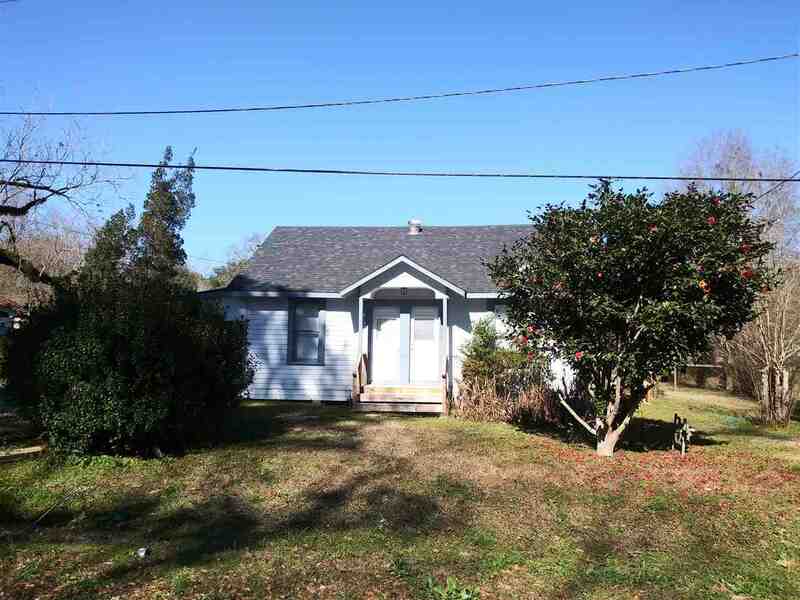 Great starter home or rental unit. All ready and waiting for you.